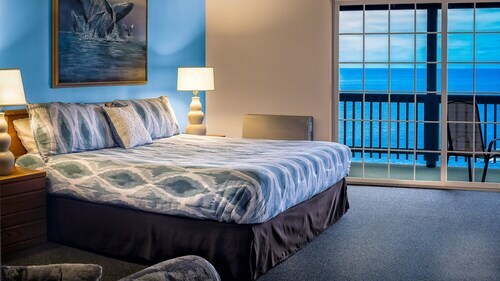 Located in Shelter Cove, this beachfront hotel is next to a golf course and within a 5-minute walk of Mal Coombs Park and Shelter Cove Marina. 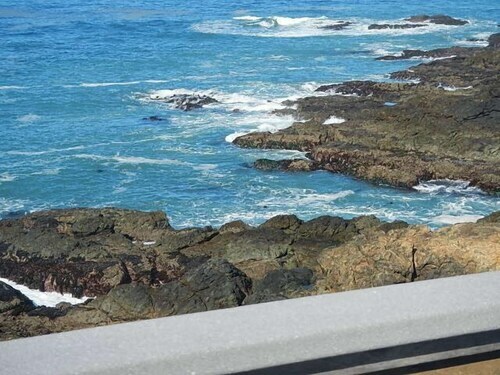 Abalone Point and Black Sands Beach are also within 3 mi (5 km). 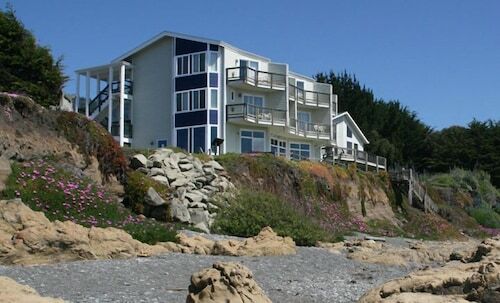 Situated in Shelter Cove, this golf inn is within 1 mi (2 km) of Abalone Point, Black Sands Beach, and Mal Coombs Park. Shelter Cove Marina is 1.2 mi (2 km) away. 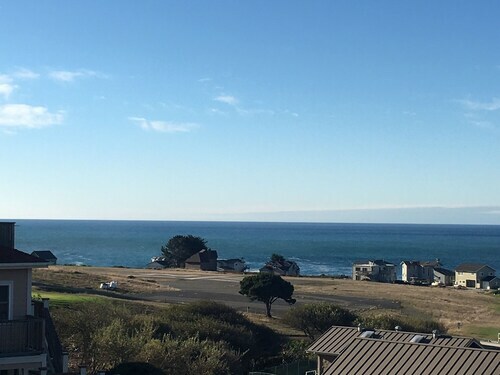 Situated by the ocean, this romantic vacation home is close to Mal Coombs Park, Shelter Cove Marina, and Abalone Point. Local attractions also include Black Sands Beach. Situated in Shelter Cove, this vacation home is within a 15-minute walk of Mal Coombs Park and Shelter Cove Marina. Abalone Point and Black Sands Beach are also within 2 mi (3 km). 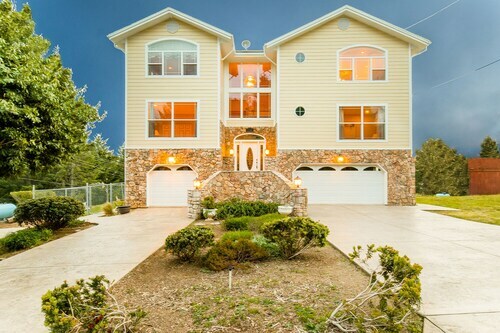 Situated by the ocean, this vacation home is within a 15-minute walk of Abalone Point and Mal Coombs Park. Shelter Cove Marina and Black Sands Beach are also within 1 mi (2 km). Sea View at Shelter Cove! Ocean View! Remodeled in 2018! Situated by the ocean, this romantic vacation home is within 1 mi (2 km) of Abalone Point, Mal Coombs Park, and Shelter Cove Marina. Black Sands Beach is 1 mi (1.6 km) away. Shelter Cove Wow! What a View! 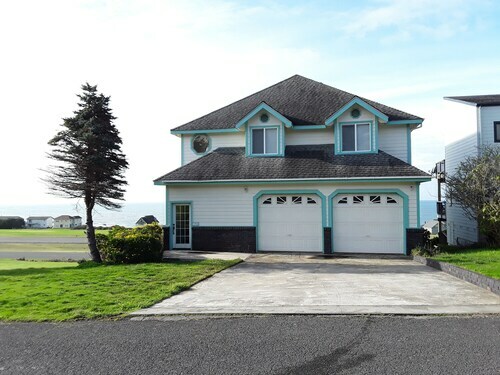 Situated by the ocean, this vacation home is within 1 mi (2 km) of Mal Coombs Park, Shelter Cove Marina, and Abalone Point. Black Sands Beach is 1.4 mi (2.3 km) away. Situated by the ocean, this romantic vacation home is within 1 mi (2 km) of Abalone Point, Mal Coombs Park, and Shelter Cove Marina. Black Sands Beach is 1.2 mi (1.9 km) away.